"A lot of people don't realize how similar we all are." 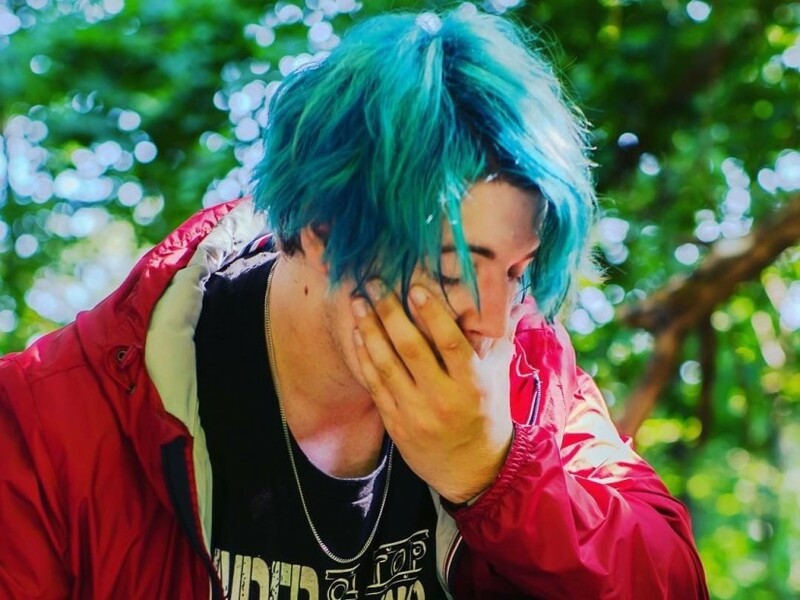 HipHopDX Premiere: Applicants to the Oregon rapper Enkay47 has dropped a new single, "Different". The track comes from her upcoming album, My Own Lane, which is expected to arrive on August 31. "A lot of people don't realize how similar we all are," Enkay explained to HipHopDX. "Millions and millions of people are treated with absolute due to something as superficial as the color of the skin, or to have dyed hair/tattoos, and I wanted to point out the ignorance in that. Contrary to popular belief, we are not so different". The 21-year-old started writing music at the ripe age of 15 years in an attempt to make friends and "fit in" after being bullied and alienated by many of her peers. As time went on, he realized how much of an impact that music had made in his upbringing and he wanted to help other people in the same way.